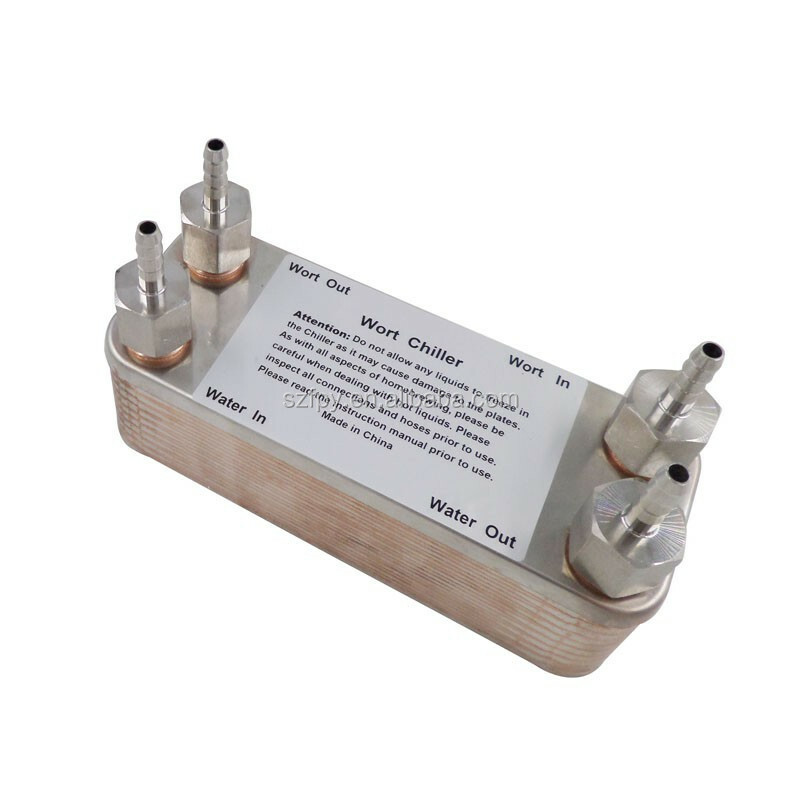 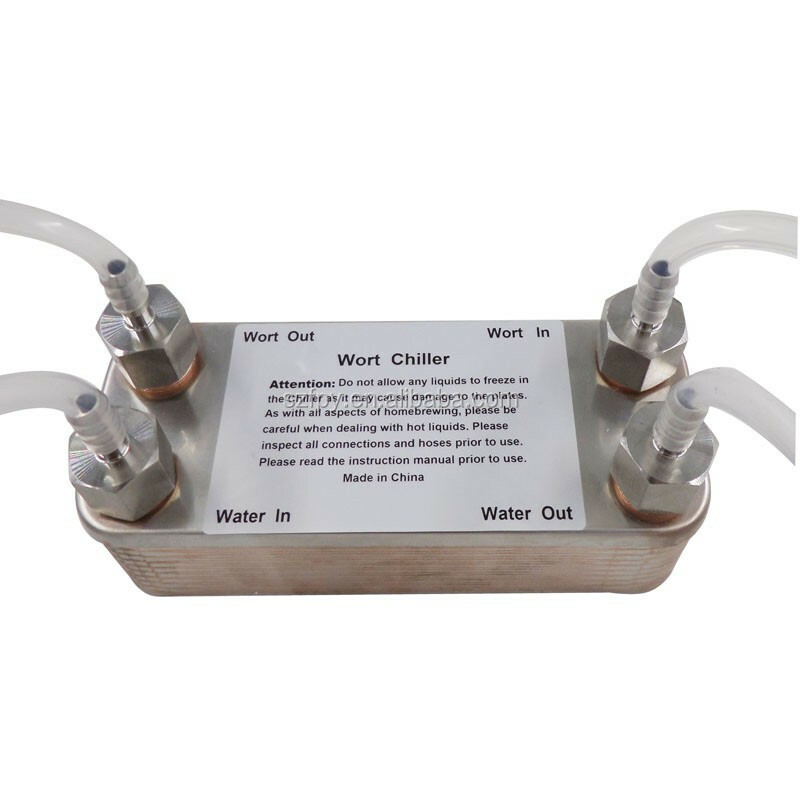 The wort plate chiller is a highly-efficient device. 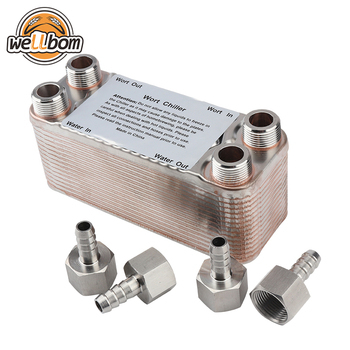 This chiller is made of 20 plates of 304 stainless steel that have been brazed together with pure copper in an oxygen-free furnace. 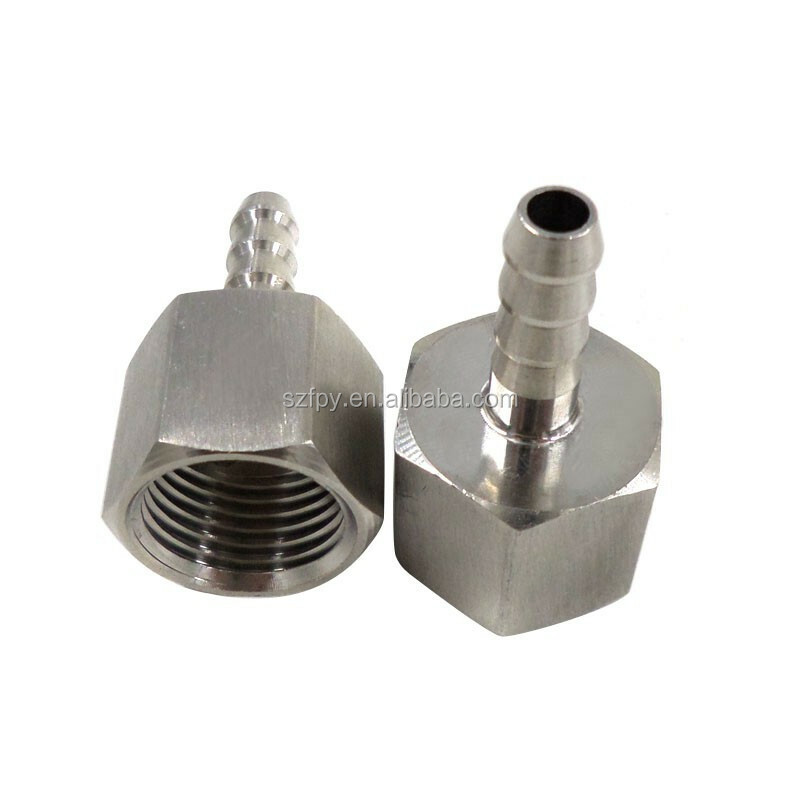 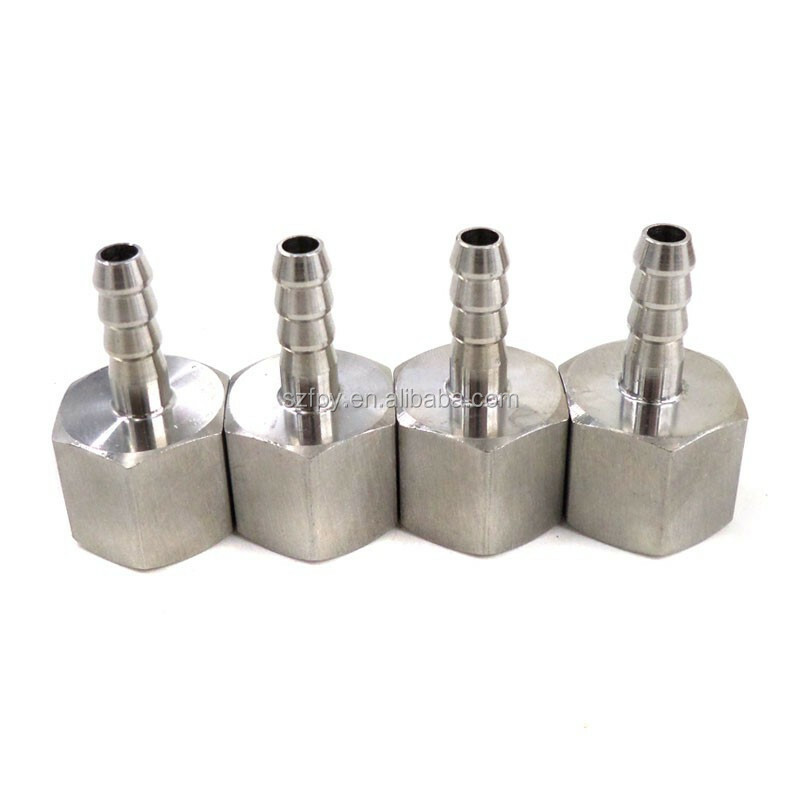 Four port are apply to 8mm hose barb. 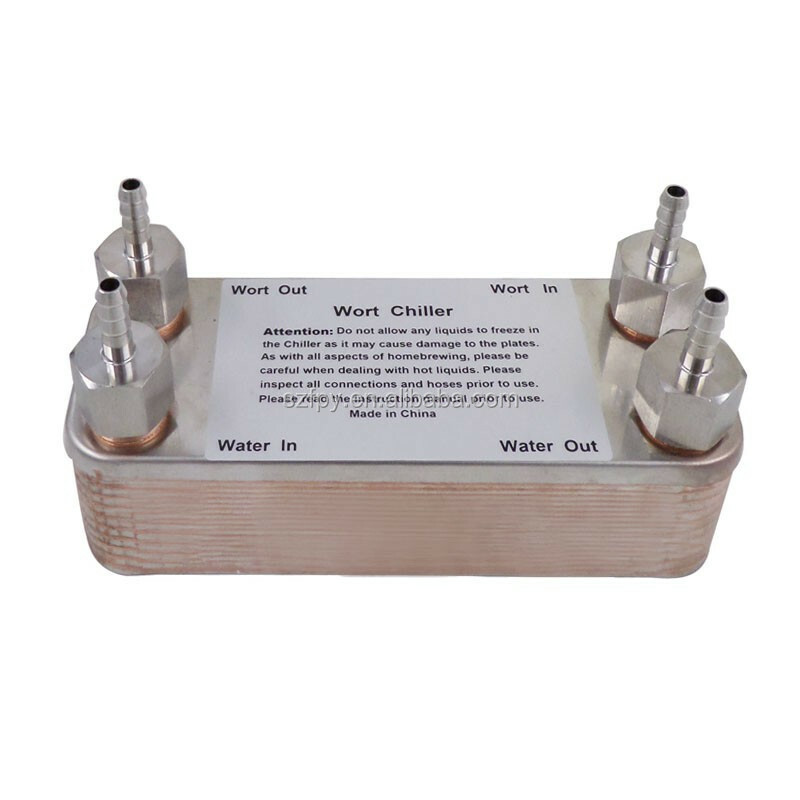 1 x 20 plate Wort Chiller.